9.Â Photoelectricity protection, over stroke and over pressure protection. 10. Large-scale powder forming etc. 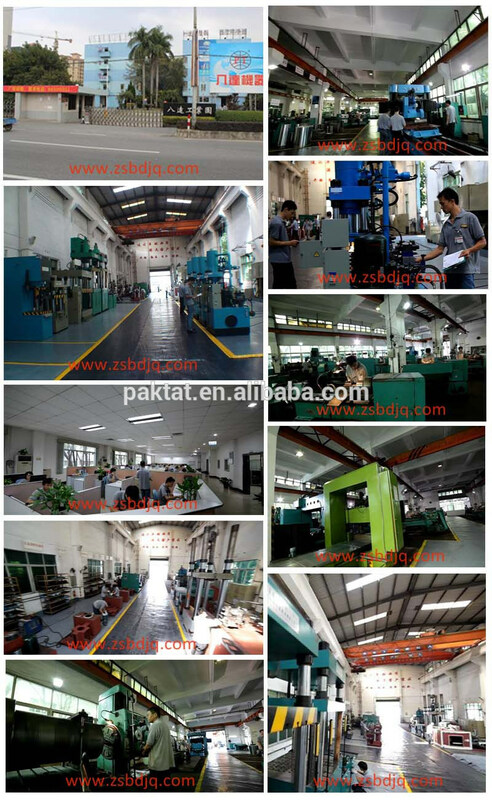 Zhongshan Paktat Machinery Manufacture Co., Ltd. 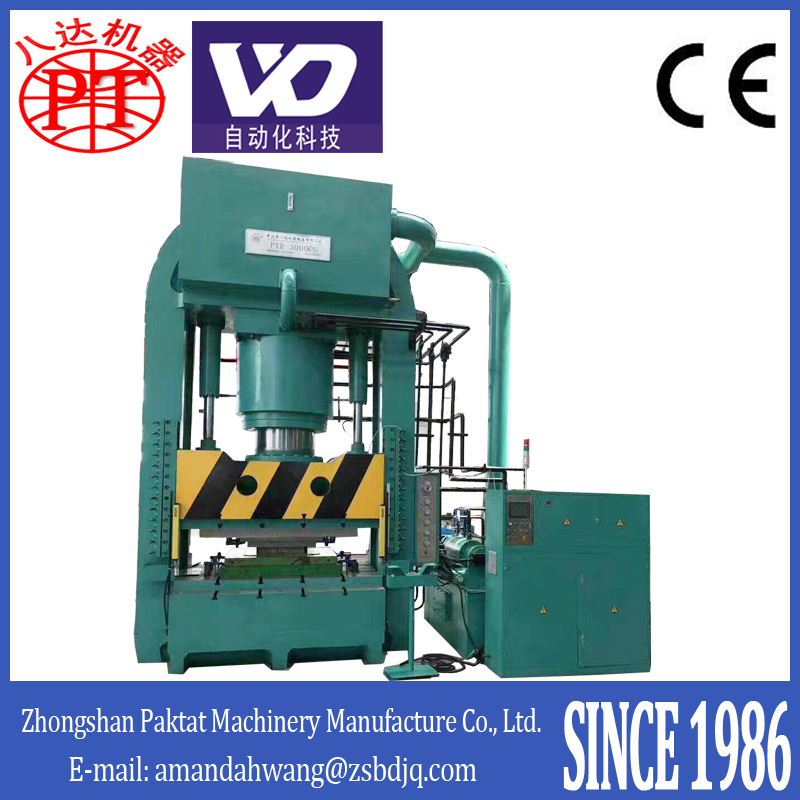 Since 1986 specialized in hydraulic press machine, range from 2ton to 12000ton. Export since 2005, we have been exported to Poland, Ghana, Vietnam, Japan, Uganda, Thailand, USA, Canada, Indonesia,etc. 1.Â WarrantyÂ termÂ is 1 year from the date of B/L. 2. Lifelong service, spare parts free-issue within 1 year (Except the human factor). 3. Buyer may send personnel to the our factory for free training. 4. 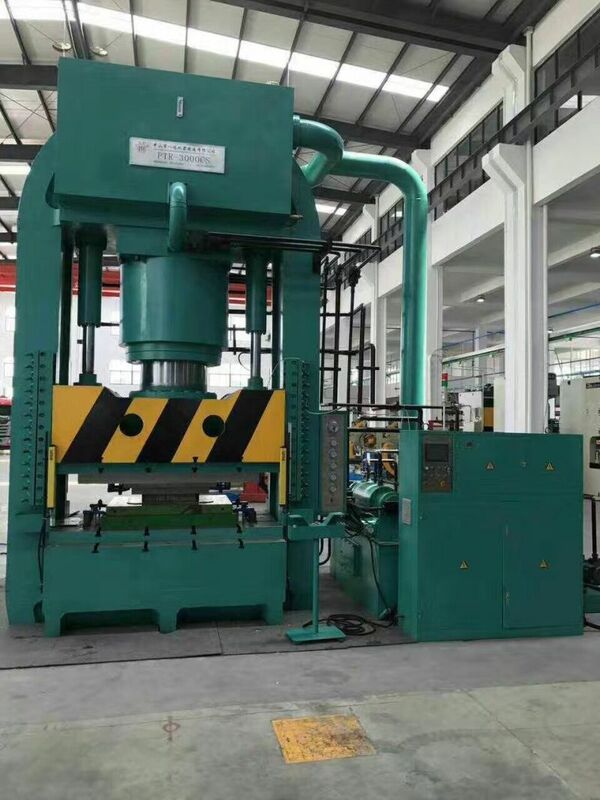 Welcome customized hydraulic press, ranging from 2ton to 12000ton. - More than 25 years experience of manufacturingÂ hydraulic press. -Â We produce International quality products. - Competitive price for all our high quality products. - Timely deliver & effective after sale services. Yes, we welcome customized hydraulic press, ranging from 2ton to 12000ton.